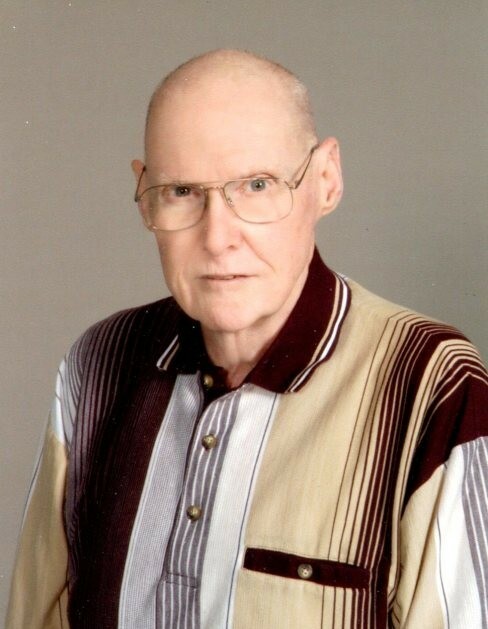 Mike Coombs, 76, of Springfield, passed away on Tuesday, January 22, 2019, at Memorial Medical Center. Mike was born on January 8, 1943 in Lincoln, Illinois, the son of Elmer and Eunice Brees Coombs. He married Sally Scott on May 1, 1966. Mike attended Lincoln Christian College and graduated from St. Louis Christian College. He was ordained to the Christian ministry and served churches in Florida, Michigan, Missouri, Indiana and Illinois for a total of 29 years. In addition he worked 19 years for the State of Illinois. Mike was devoted to his family and to the study of the Word of God. He was preceded in death by his parents; brother, David; and sister, Kathleen. He is survived by his wife, Sally; son, Paul (Joanna) Coombs; daughters, Carrie (Phil) Bussmann and Julie (Todd) Hetrick; foster daughters, Betty (Tom) Morgret, Barbara Burton, and unofficially adopted daughter Tracy (Noel) Parson; grandchildren, Scott and Morgan Coombs, Jeremiah and Joshua Bussmann, Samuel, Todd W II, Ashley and Logan Hetrick, Justin Morgret, Nathaniel, and Emmalie Parson; and great-grandchildren, Kayden, Nathaniel and Sedona Morgret. Visitation will be from 9:00 a.m. until the time of funeral services at 11:00 a.m. at Riverton Christian Church in Riverton on Saturday, January 26, 2019. Private family burial will follow at Roselawn Memorial Park. Memorial contributions may be made to The Gateway Singers Ministry Inc. Box 65, Centerville, IA 52544 or Riverton Christian Church.